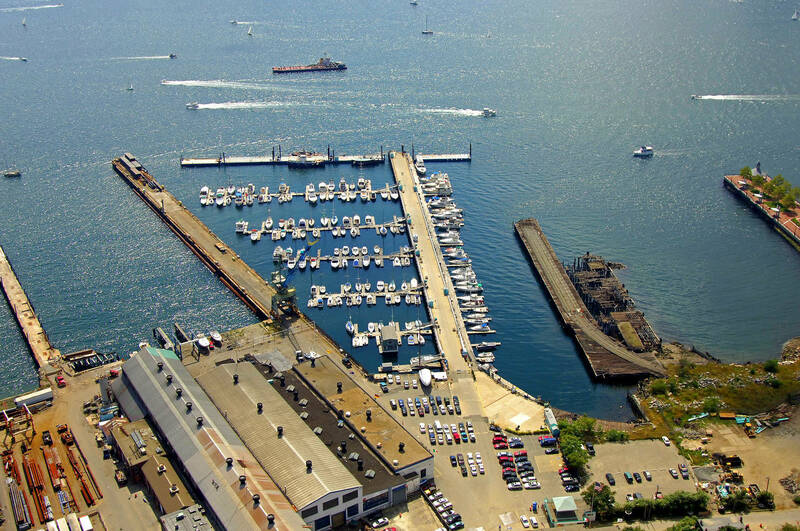 We had a great time and the staff was great too. 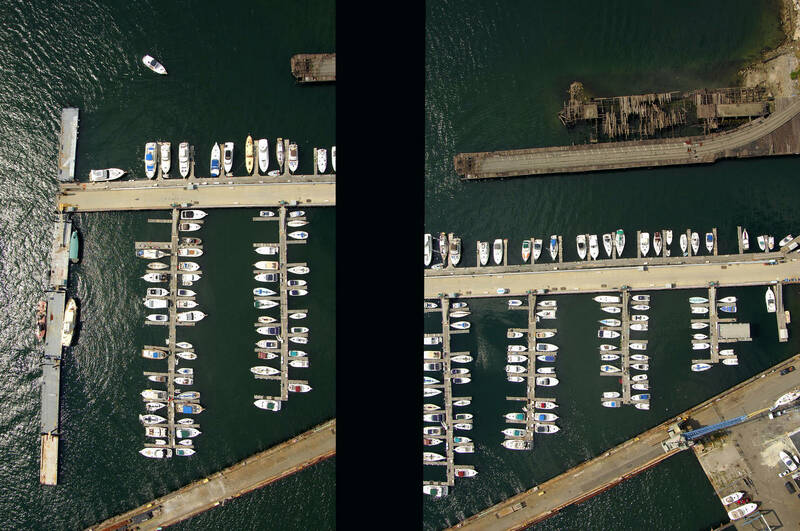 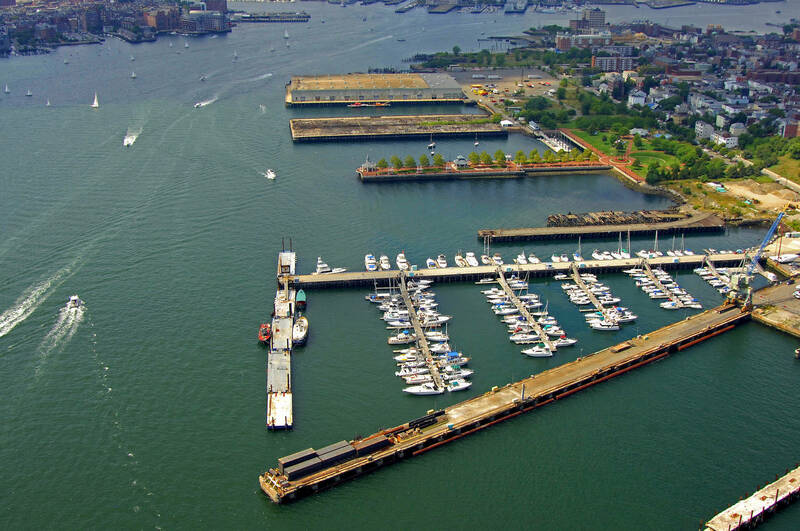 Boston Harbor Marina. 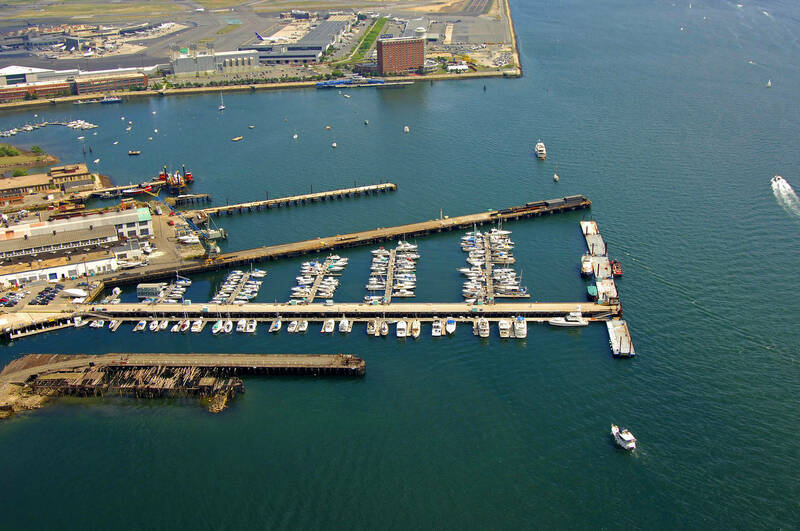 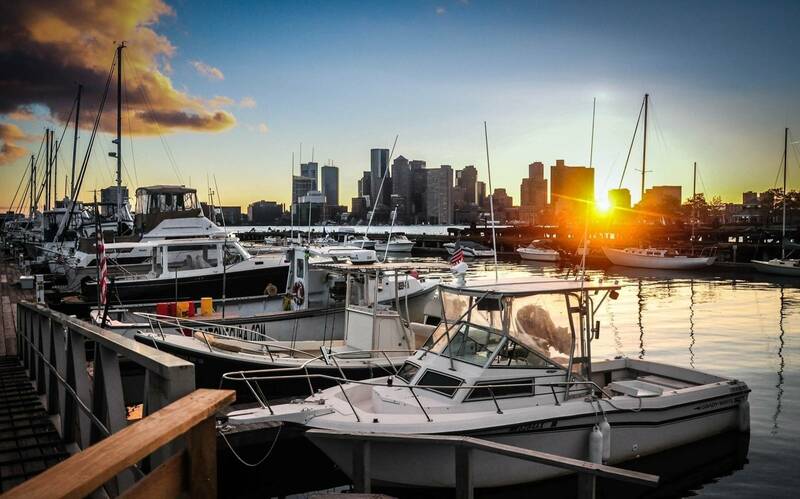 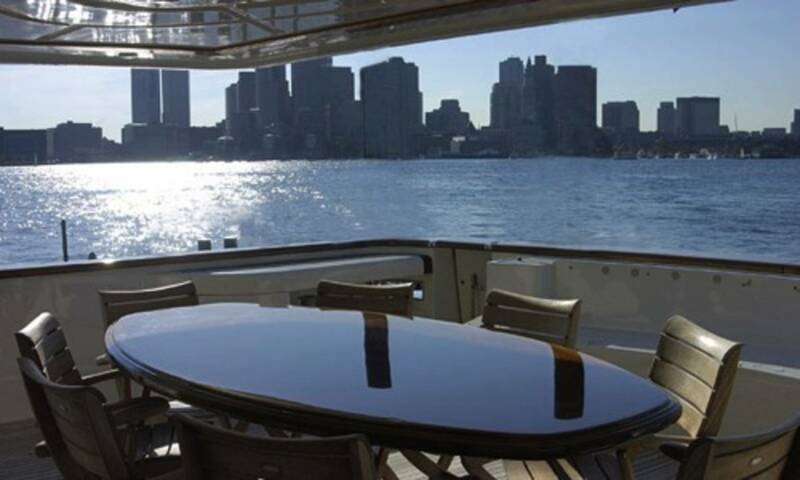 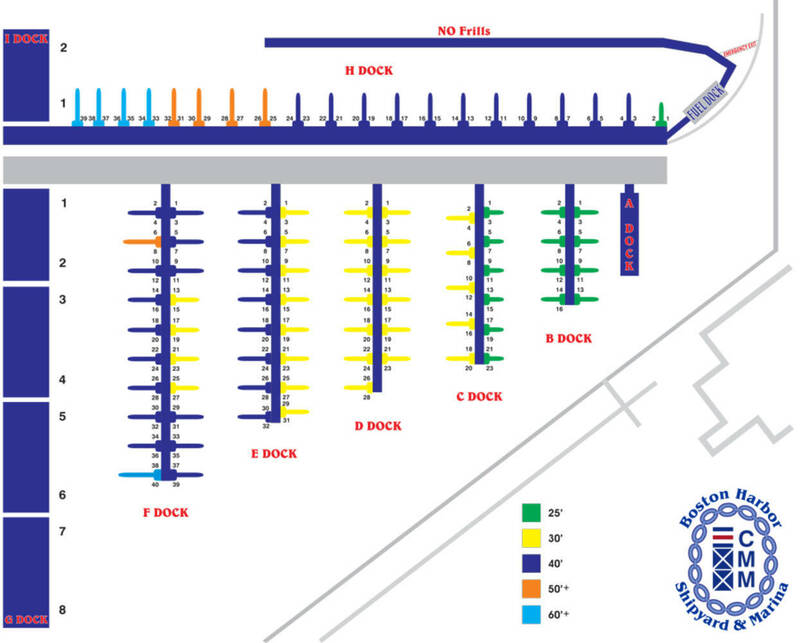 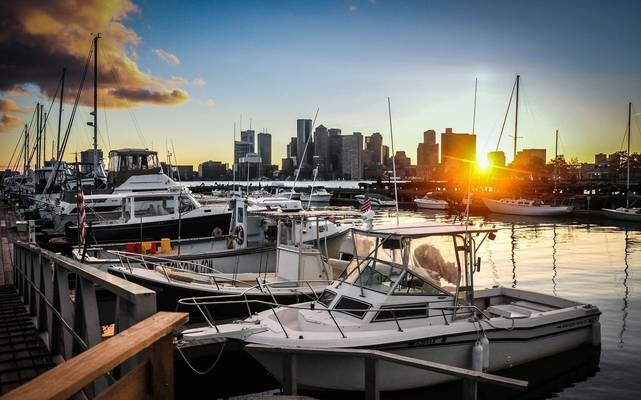 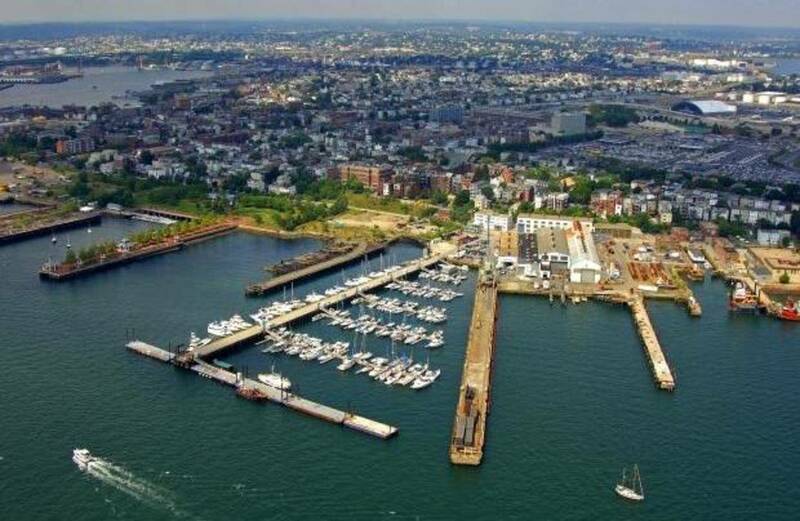 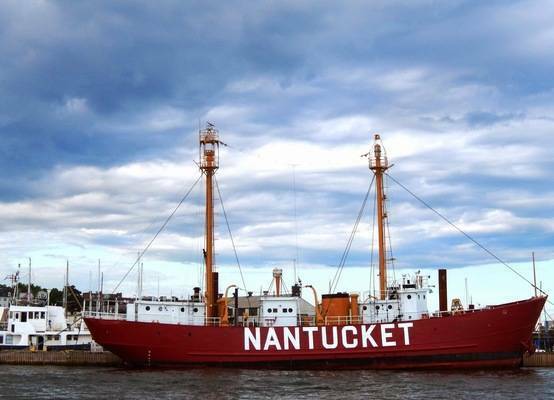 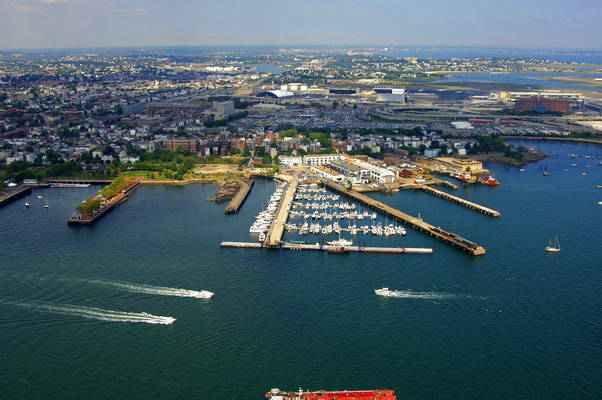 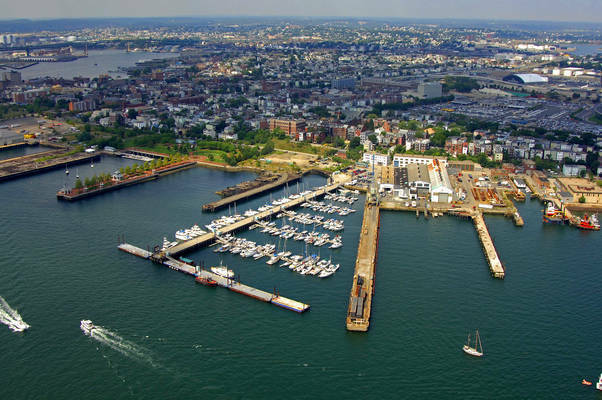 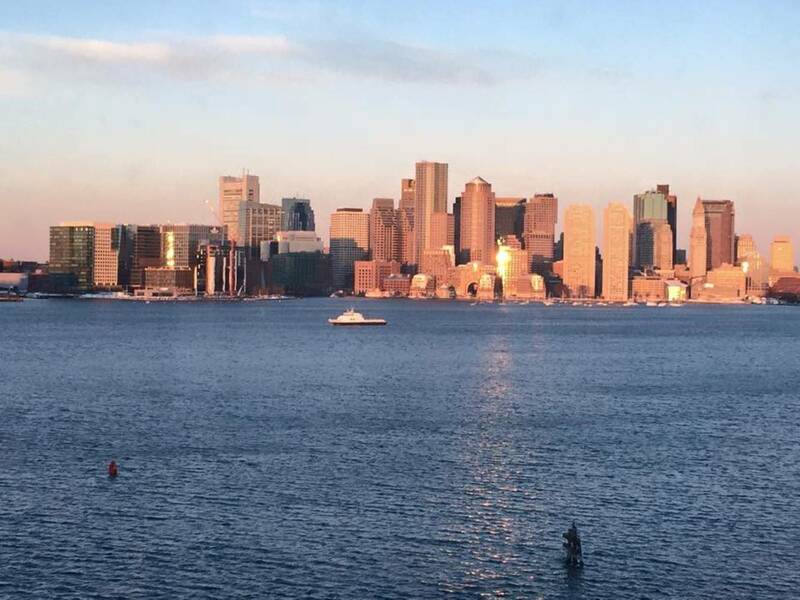 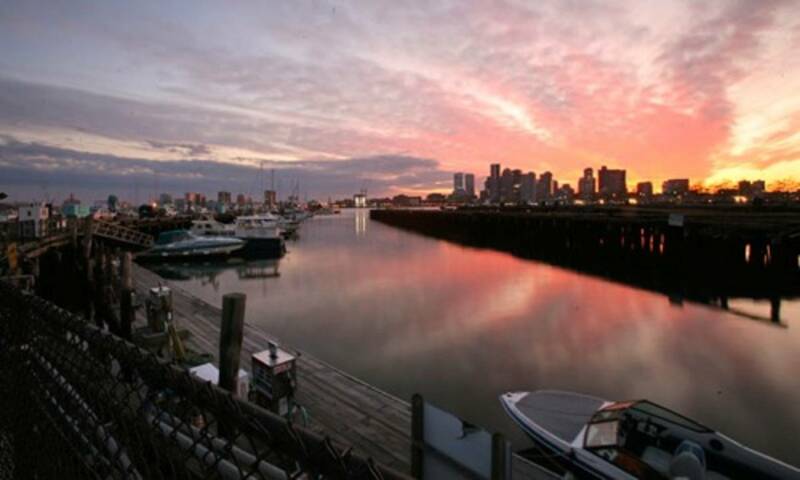 A Boston Harbor full service marina includes emergency boat hauling, yacht brokerage, year round dockage, boat repairs, boat slips, fuel dock. Boston Harbor Shipyard and Marina.